Industry leader Square D loaded up its new Road Warrior Trailer with some of its newest and most innovative products and is making appearances at three Steiner Electric branches in August. From ready-to-install (RTI) panelboards to surge protection devices with myriad mounting options, meters, diagnostic devices and energy management systems, the products on display in the Square D Road Warrior Trailer are designed to speed-up installations, reduce mistakes, call backs and component lists. The Road Warrior Trailer makes three stops at Steiner Electric in August. The first is Aug. 8, from 11am to 1pm, in Elk Grove Village. On Aug. 15, the trailer rolls into Rockford, and two days later it appears at the St. Charles branch from 10am to 1pm. Units on display include ready-to-install (RTI) panelboards such as the NQ panel, which is designed to meet 240Vac maximum rating applications and offer powerful circuit protection. Additional features showcased include a group mounted (factory installed) SPD unit, finger guard on incoming wires as per new code, and CAFI and DF breakers. 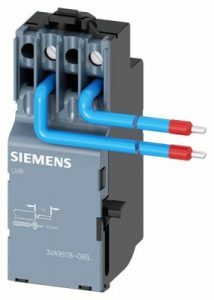 Another line on display is the the HomeLine Plug-on group of circuit breakers and load centers that help contractors save time on installation, and meet NECs code regarding arc and ground fault requirements. Homeline Plug-on features on display include, Plug on Neutral CAFI and DF breakers, incoming wires finger guard, push-to-test DF breakers, and Group mounted SPD. Also on display is the QO load center for applications ranging from agricultural to industrial, commercial to residential with indoor and outdoor versions available. 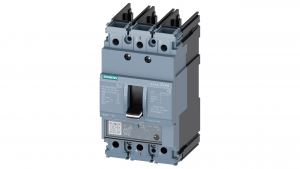 The QO is a load center and circuit breaker family that comes in single and three-phase, ¾ in. 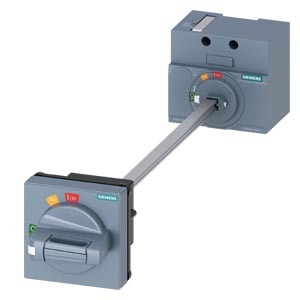 circuit breaker width, 30 to 400 amps, 2 to 42 circuits and separate flush or surface mounted covers. Additional features on display for the QO Load Center (Plug on), include the finger guard requirement, Plug on Neutral CAFI and DF breakers, the Qwik Grip wire management system, hinged Trim with adjustable dead front, and Visi-Trip breakers. Other items on display include EZM corner section metering, Wiser Energy Load Center, which features a new load control with all-inclusive CT’s and communication package for metering, and a whole range of SPDs in unit mount, group mount and side mount. Lunch provided during each event. Fuses and Circuit Breakers both serve the same purpose – which is to protect electrical circuits by preventing overloads that can cause fires. They both interrupt the flow of electricity, but in very different ways from each other. While a fuse is made of a piece of metal that melts when overheated, circuit breakers on the other hand, have internal switch mechanisms that can be tripped by an unsafe surge of electricity. Fuses can be quicker for interrupting the flow of power, but when they melt they must be replaced; circuit breakers on the other hand just need to be reset. When comparing the two, we’ll take a look at some of the major advantages and disadvantages between fuses and circuit breakers to distinguish between them. 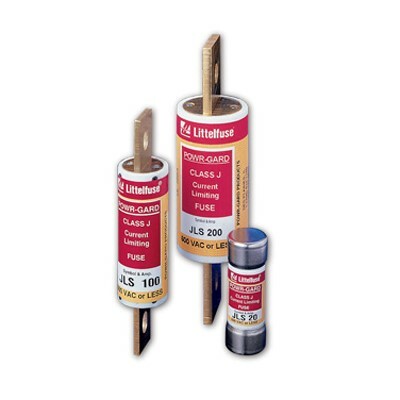 Fuses come in different types – for both residential and commercial use. The most common type is made from a metal wire or a filament that is enclosed in a glass or ceramic and metal casing. 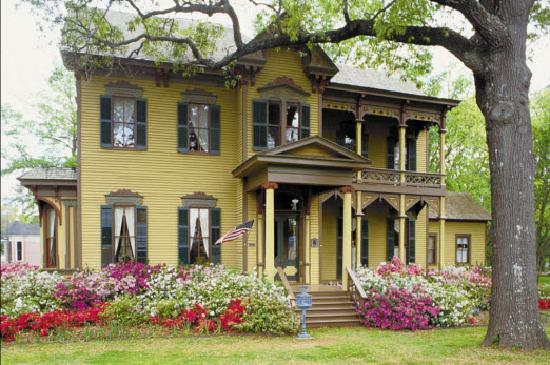 In residential homes, the fuse is usually plugged into a central fuse box, where the building’s wiring passes through. When electricity flows, the fuse will permit the power to pass unobstructed across the filament between circuits. If overloads occur, the filament melts and stops the flow of electricity. It will take some time for the filament to melt, and therefore any power surge is stopped. When a fuse is blown, it is to be discarded and replaced with a new fuse. There are different voltage and ratings that are available which handle different capacities of electricity. The best fuse for a circuit is usually one that is rated for slightly higher than normal operating current. 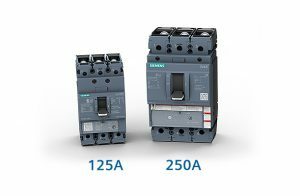 Circuit Breakers have two different ways of working – the first is through the use of an electromagnet and the other is through the use of a bi-metal strip. In both instances, when turned on, the breaker allows electrical current to pass from a bottom to an upper terminal across the strip. Once the current reaches any unsafe levels, the magnetic force of the solenoid or strip becomes strong enough to throw a metal lever in the switch mechanism, breaking the current. The other option that can happen is that the metal strip can bend, throwing the switch and breaking the connection. In order to reset the flow of electricity, the switch can just be turned back on. This reconnects the circuit. Circuit breakers in many cases are found in a cabinet of individual switches known as the breaker box. This simple switch action allows for an easy turn-off for individual circuits in a house when needed for working on a wiring in the location. Circuit breakers have other applications, such as using for ground fault circuit interrupter, or GFCI. The function of this is to prevent electric shock, rather than just overheating. It breaks the circuit in an outlet if the current gets unbalanced. It can be reset by the touch of a button, and is generally useful in kitchens or bathrooms, where electrocution is a risk from the use of electrical appliances near water sources such as sinks or faucets. Fuses are more inexpensive, available at nearly any hardware store. They react quickly to overloading, offering more protection to sensitive electronic devices. The only problem in this is that if the circuit is prone to surges that regularly cause fuses to blow, then the quick reaction to the overloading can be a disadvantage. When fuses are blown, they need to be replaced. This can be difficult, especially in a dark room, or if the replacement fuse is not available at the time of need. In many instances, too, people find themselves replacing a fuse with the replacement fuses that actually has a higher voltage or current rating that is too high for the application or need – which can then cause an overheated circuit. Fuses are generally speaking, easy to see which switch has been tripped, and which would need to be reset. The average homeowner would find it safe since there is no doubt about choosing the right fuse rating and all of the electrical connections are in the breaker box. The disadvantage to using a circuit breaker is that it can be more expensive to install, repair and replace. Circuit breakers won’t react as quickly as a fuse in power surges. This means it would be possible that electronics connected to the circuit could be damaged by energy that is just let through. It can be more sensitive to vibration and movement, which may allow for a switch to trip for reasons that are unrelated to electricity overloads. Circuit breakers and fuses are not interchangeable for all power applications. For instance, a fuse should not be used in situations that require a GFCI. Electricians are best qualified to make decisions on whether a fuse or circuit breaker system is better for any particular instance or scenario or electrical installation. If you have any questions about a particular project and would like to know more, you can talk to an accomplished professional at 1-800-STEINER (783-4637).